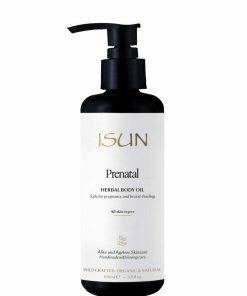 Pregnancy is a very special and joyous time in a woman’s life. 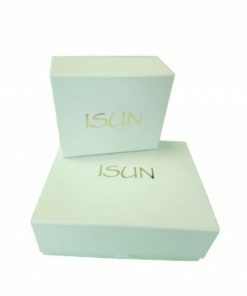 It is a time when greater care is taken to ensure the birth of a beautiful, healthy, precious baby. 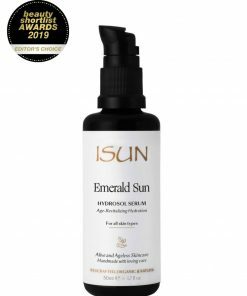 Extra care extends to substances applied to the skin during pregnancy and breastfeeding, knowing that what is applied topically is also taken internally and may have an effect on the growing child. 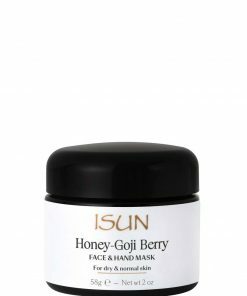 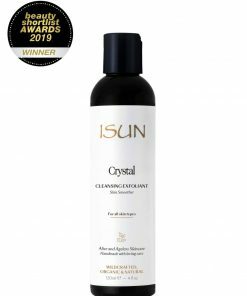 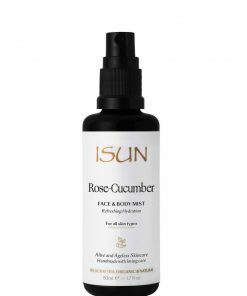 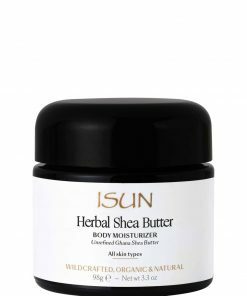 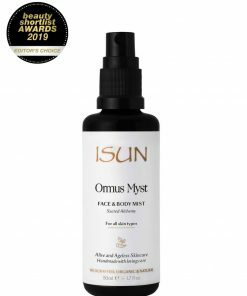 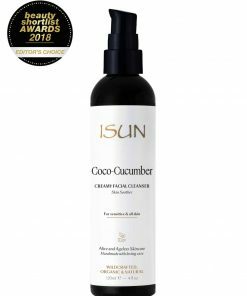 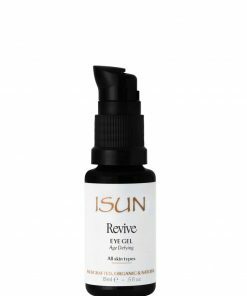 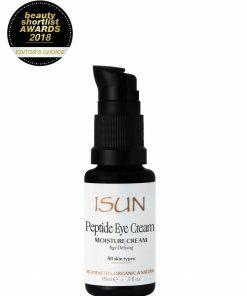 ISUN have created special nurturing products that contain no ingredients that may compromise the health of mother and child.